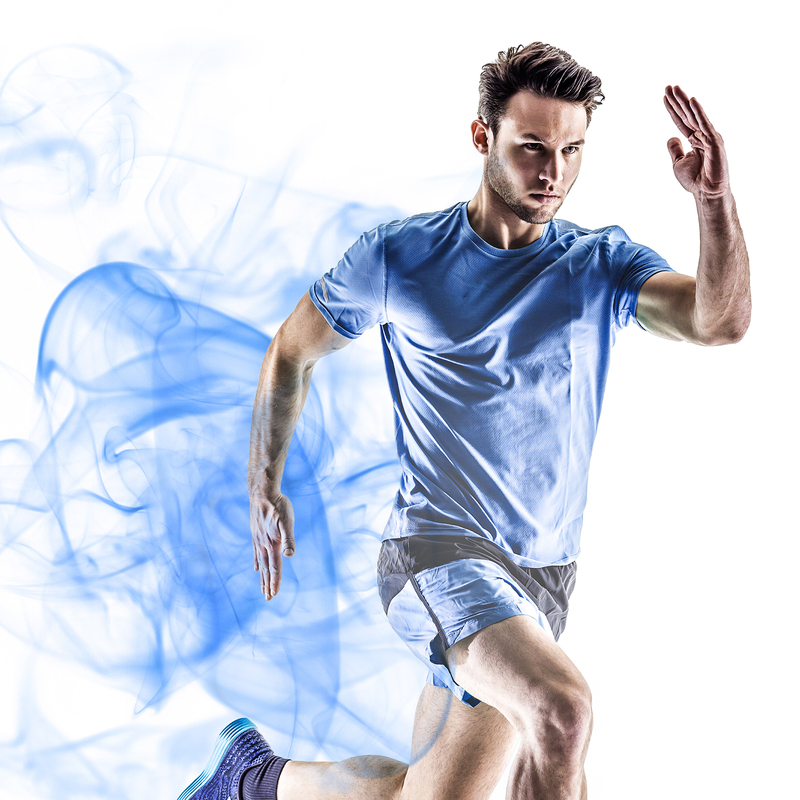 Get one free session when you buy 10*! 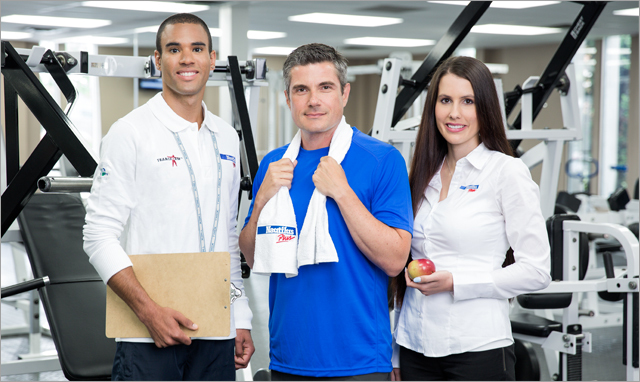 We are offering one free session when you purchase 10 sessions with a personal trainer or a nutritionist. 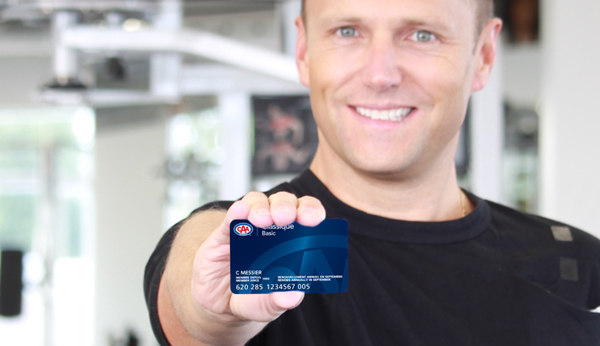 From April 1st to June 30th 2019, our 3 month membership is available at only $129*. 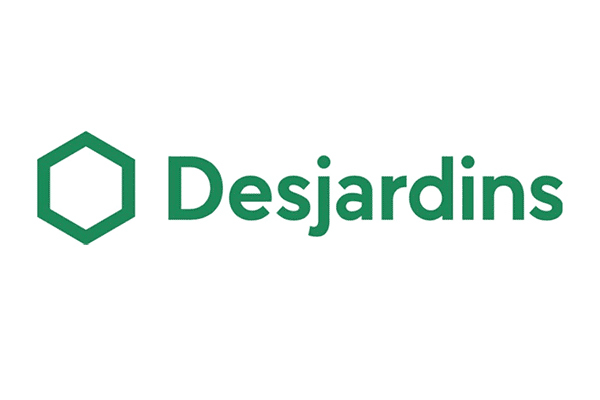 You are a Desjardins member? 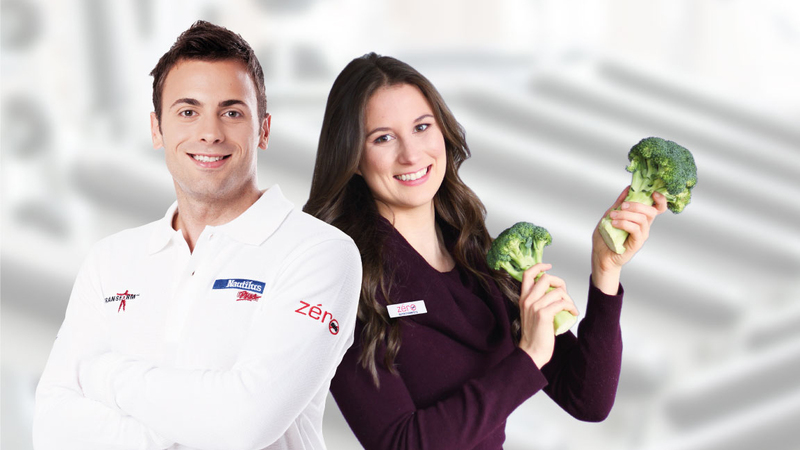 You can then take advantage of an exclusive offer of a 20% discount on an annual membership*! 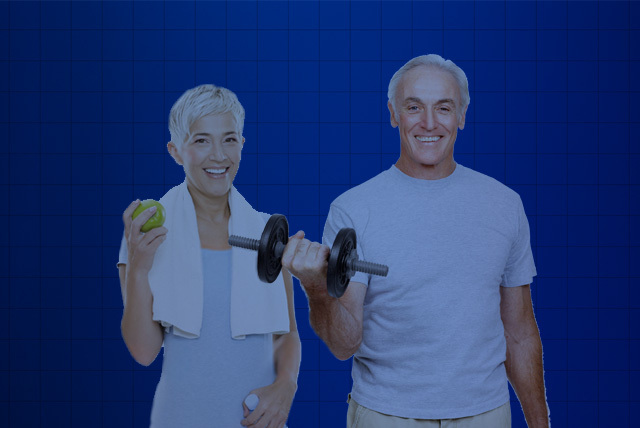 Start working out now thanks to this exclusive and advantageous offer! We await for you in one of our 39 centers soon! 20% discount for those 25 years of age and under! 20% discount for those 65 years of age and over! Invite a friend to discover Nautilus Plus for free! 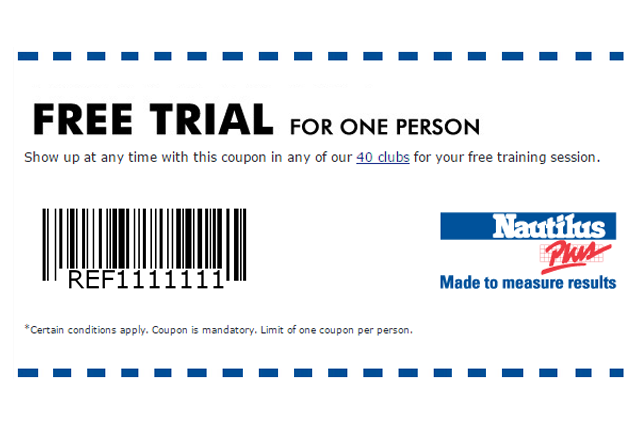 If you are Nautilus Plus member and you would like to invite a friend, you can request a free try out coupon! Get a $100 DISCOUNT on the purchase of a Nautilus Plus annual corporate membership!